Camera app is the interested app of iOS devise by using camera app we will keep save our some delightful moments. But our default camera app is not much better for photograph and neither makes our pics attractive, nor change pics effects. The developers have creates such as apps that we help us to make our pics attractive and effective. iTunes has lunched some these apps that will make your pics attractive and effective for iOS devise users. Here I have created a collection of such as apps. 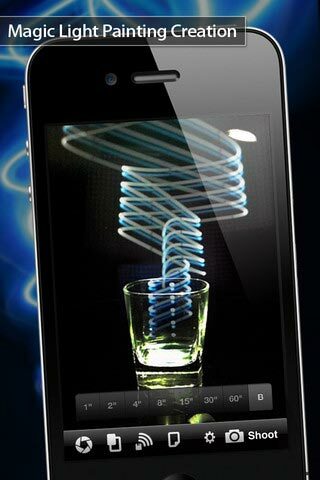 Magic Shutter is a creation making camera in iPhone. 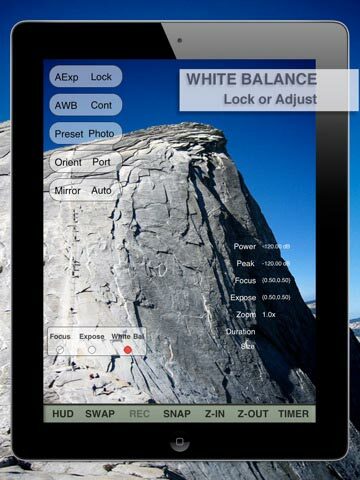 It can easily let you use your iPhone to take long exposure and repeated exposure photos. And the photo can be taken at the same time as viewing. After shooting, you can immediately through the Internet to share your creations with your family and friends. 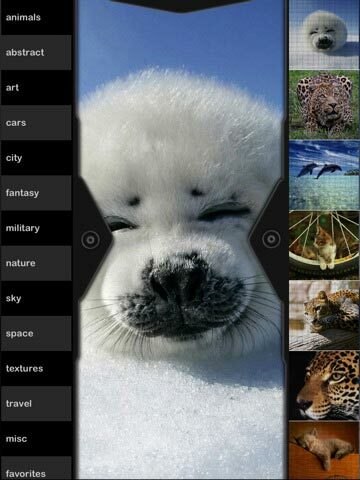 Photo Wall is about creating amazing photo collages and sharing them with family and friends. 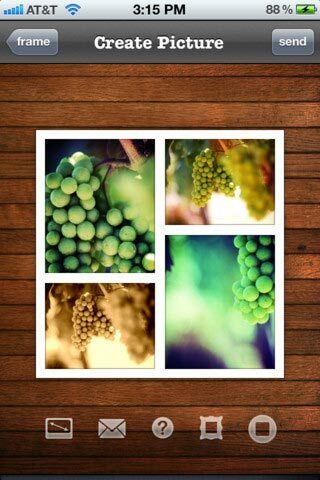 Spice up your greeting cards, wallpapers, screen savers and weekend trip photos or simply send a teaser to your friends. 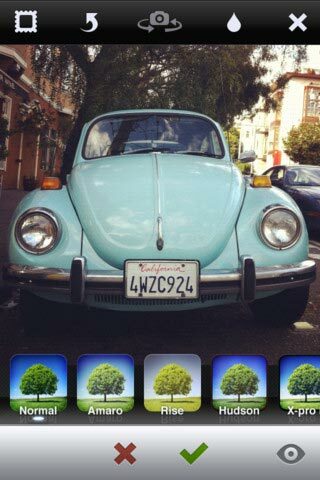 Photo Wall will add zing to all your beautiful memories! 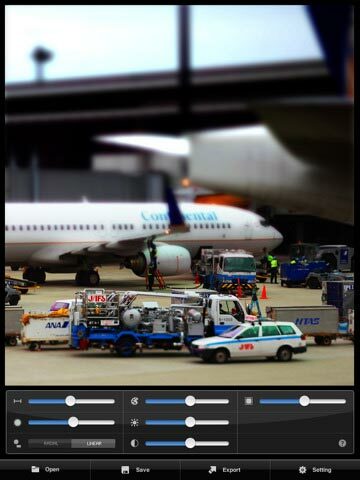 The biggest hit from the runaway best-selling ToyCamera series, the award-winning TiltShift Generator for iPhone has been downloaded more than 170,000 times. Now, it’s back–bigger and better than ever on the iPad! 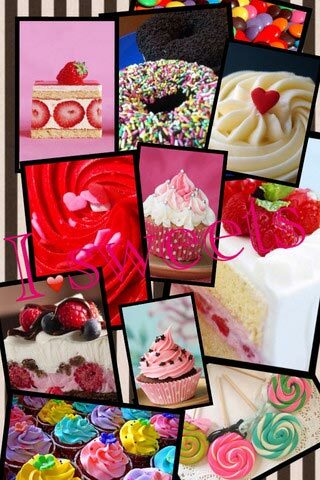 PicCollage is simple, fun and free! Combine and clip photos to create awesome photo collages to share with your family and friends by email, Facebook, Twitter, or a real postcard! Rotate Photo lets you change the orientation of a photo from photo library Now you can change the rotation of your pictures before you share them on Flickr, Facebook, Email or anywhere else! 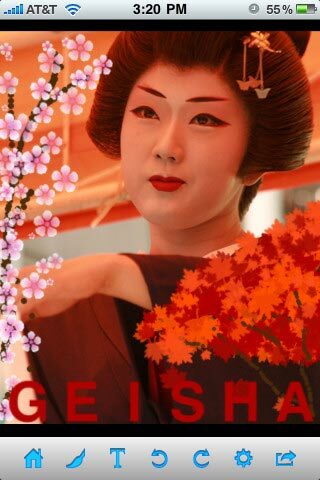 Photo Dash Of Color is a magnificent app that really make adding color to a photo fast,easy,and colorful”. 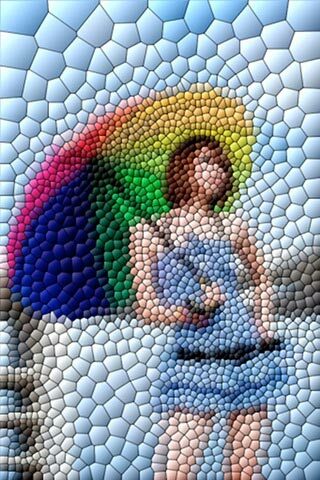 Using advanced mathematical techniques, MosaicArtist will turn your ordinary looking photos into stunning art of mosaic. You would want to touch them on your screen, as if they are real! 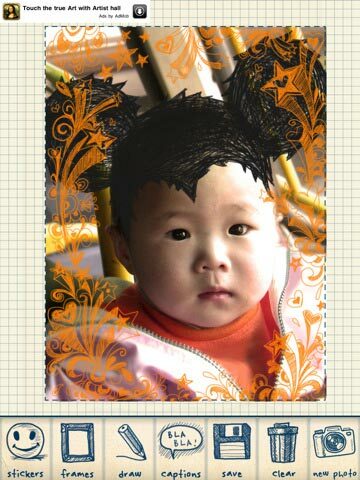 This application allows you to create pocket photo with many special photo effects, stickers and photo frames. 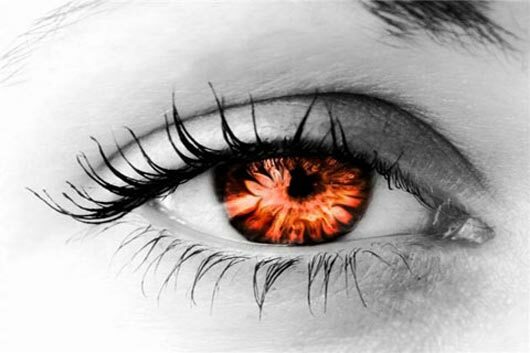 It allows the user to adjust color balance, change hue and saturation, colorize the image, adjust brightness and contrast, change the threshold, posterize the photo, change color levels and adjust color curves. 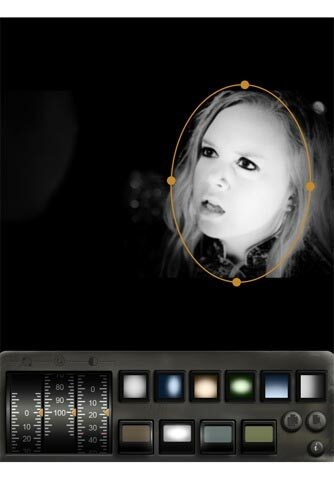 ImageTouch has been nominated in the Best Photography App 2010 for the iPad on bestappever.com. 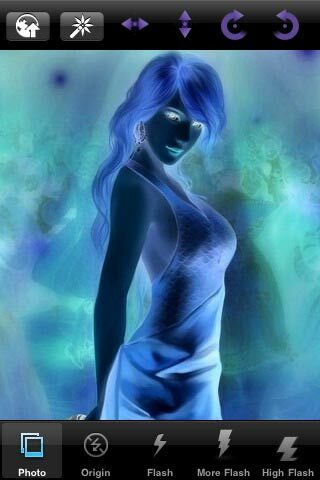 This application allows you to create fun pocket photo. We have over 200+ cute stickers for you to create your cute photo. 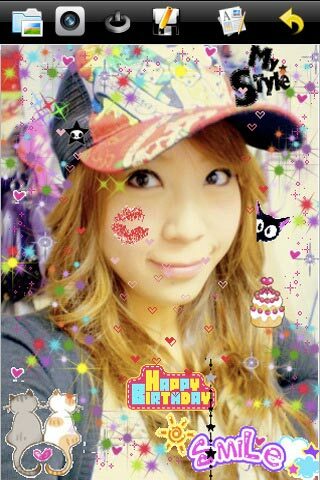 All stickers are different from “Photo Sticker” application. 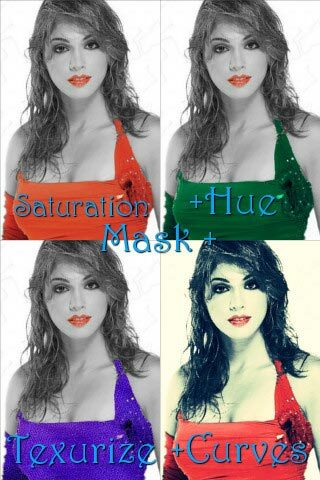 This application also comes with many special color effects which can be used to design your photo. Unleash your inner artist! 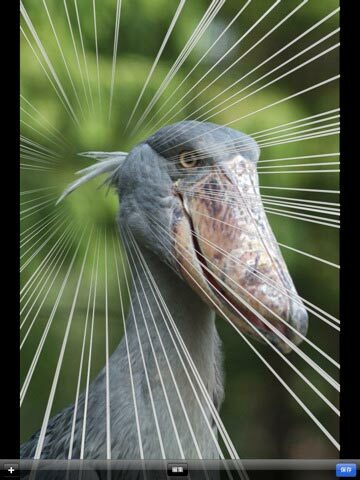 Choose a photo canvas and express your creativity with Foto Brush Pro. 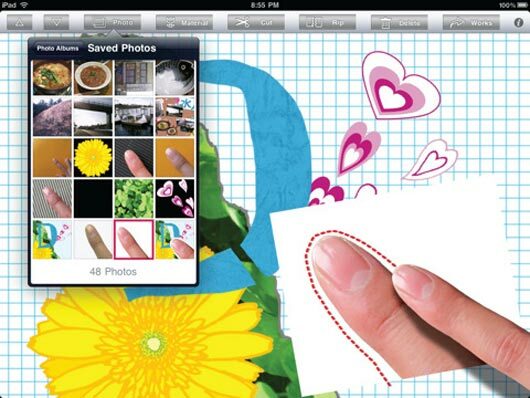 Use your finger to twirl text, add rich fonts and 3D effects to pictures then share them with all of your networking friends or export and view on your computer. 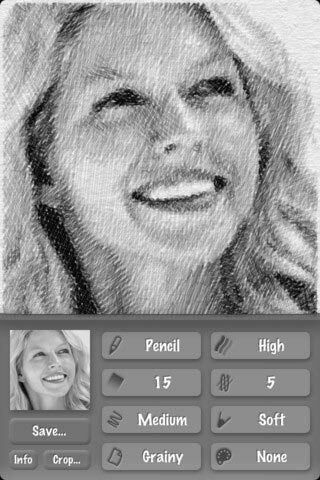 After having quarter a million downloads in its first 2 months for the iPhone, now Doodle Booth comes in its HD version for the iPad! And it’s Free! Get a collection of 240 beautiful Wallpapers for your iPad from 13 different categories. Every image is created for both landscape and portrait, so no matter your iPad orientation the Wallpaper will look amazing!. The famous TtV Camera has been loaded at iPad 2 now! More special designs for iPad 2! 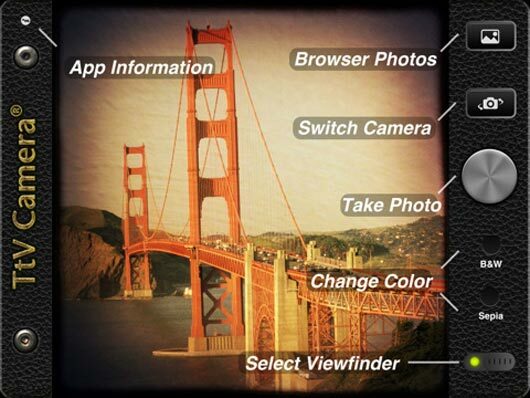 Professional Camera let’s you access all the raw and low-level features of the iPad’s camera hardware and it is the only iPad camera app that allows you to take pictures of up to 5-Megapixels! It’s simple! Take a photo, decide where you want to set satulated linework and save it. It’s similar to a Photo Sticker machine you see in local stores: Purikura, Icue. We have over 300+ cute sticker for you to create your cute pocket photo. 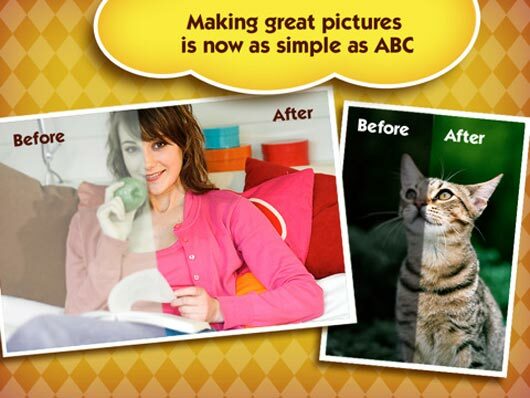 A photo collage application just for the iPad, letting you intuitively manipulate your photos as well as more than 300 materials that comes pre-loaded with the application. 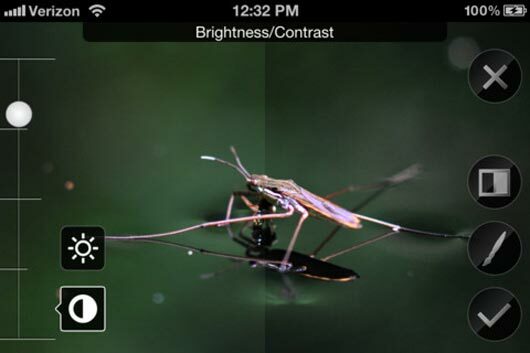 The App is designed to produce clean, smooth, noise-free images while preserving important details. 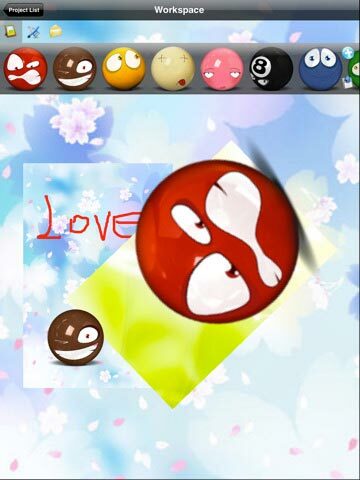 This application is used for create and send daily and warmly greeting to your friends via mail in 5 minutes. Create unique and beautiful framed compositions by selecting a theme and a frame layout. Arrange your photos into the frames, pinch to zoom and swipe to get the perfect composition, apply beautiful effects to each individual photo, and change the size of the frame for the perfect look. 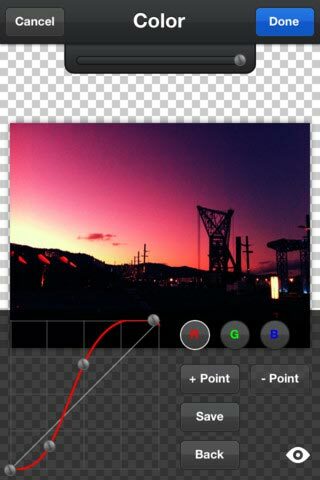 With picfx you can take a regular photo and apply 47 effects and frames + 13 styles to create a fantastic, unique looking picture. 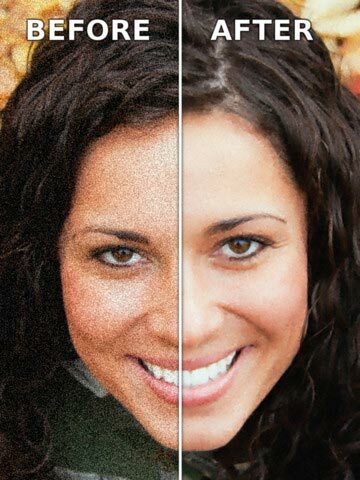 You may also reload the modified photo to apply another texture and style to achieve something truly beautiful. Once you have your desired result you can save it to your photo album or share it via Twitter, Facebook, Flickr, Tumblr or Email. 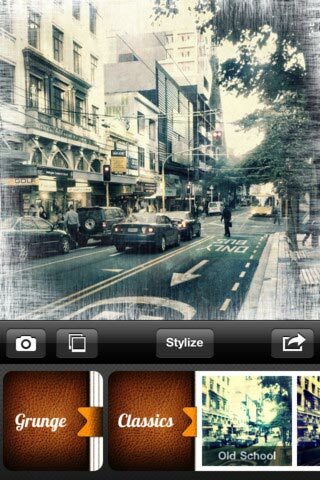 You can also send the image directly to Instagram. PicTools offers a selection of great photo tools in a quick, easy to use and intuitive interface to help make your photo stand out. Very useful apps, thanks for the post. Wow, this is very nice article.